We invite you to contact us should you wish to join us, we welcome both beginners and experienced players alike. 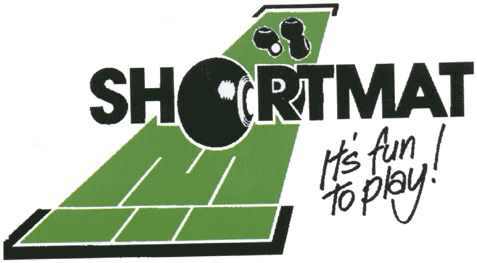 We can provide bowls for beginners to play with on club nights initially. Please contact us using the form below so we can arrange a date and time to meet and welcome you to our club.